A final party is planned for March 30 at the groundbreaking, three-level nightclub that has been a trans space since the 1980s. 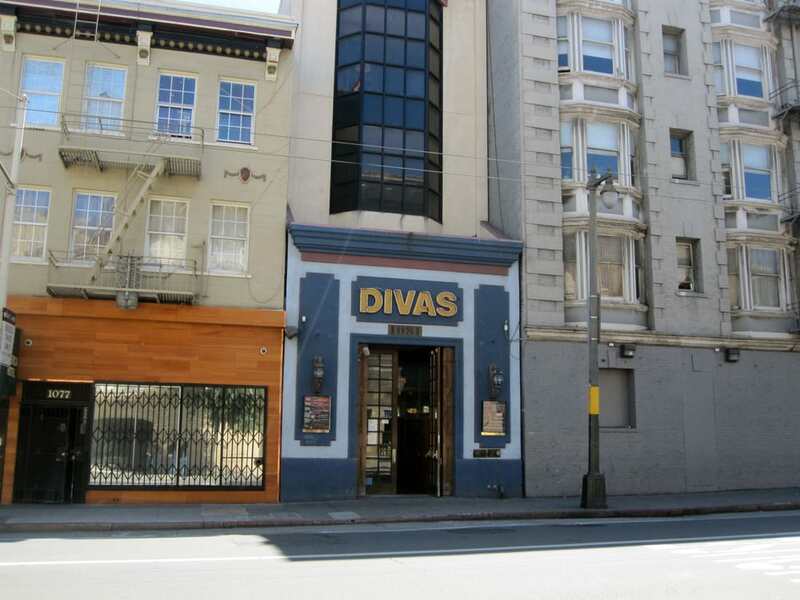 Another one of the remaining LGBTQ spaces in an increasingly fancified Tenderloin is shuttering, as SFGate reports that Divas Nightclub will close at the end of this month. The multi-story nightclub has been on the endangered list for over four years since the building first went on the market in late 2014/early 2015. 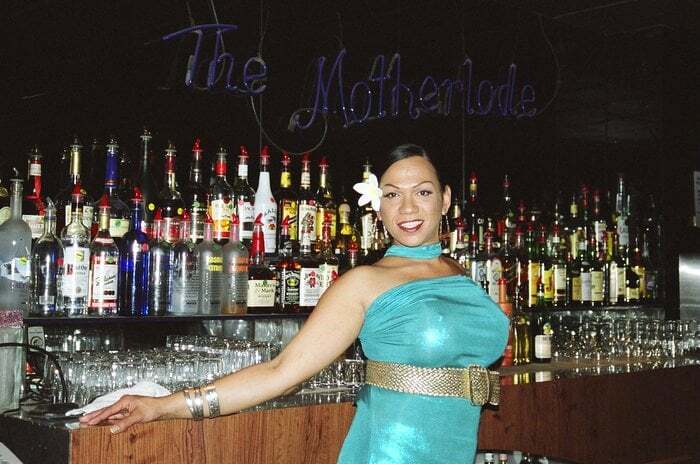 Billing itself as “the largest bar and nightclub in the United States devoted to the TS/TV community,” Divas opened way back in 1998, and before that had its previous incarnation as The Motherlode across the street. Throughout the last two decades, it was one of the few remaining reminders of Polk Gulch’s legacy as San Francisco’s preeminent gayborhood before the Castro took that honor in the mid-1970s. “I've been the manager here for 31 years," Divas employee Alexis Miranda told SFGate. "It's depressing. It's the only transgender club in California, one of three in the country. We will find another place in the city. I'm working on it." SFGate also notes that Divas Nightclub and building owner Steve Berkey was "looking to get out of the business and preferred to not comment on the matter." The Bay Area Reporter says that the building has been up for sale since at least 2014, and longtime SFist readers will recall our freakout when word first dropped that Divas might not be long for this world. The building and bar remained on the market all this time as Berkey held out for a buyer who would continue operating Divas as an establishment catering to trans women and their admirers, but that commitment may have wavered as they years wore on. There is some question as to whether the building has or has not already been sold. SFGate points to a real estate listing that shows the place as still available for $3.8 million, but the Bay Area Reporter’s article refers to a “recent alleged sale” of the four-story building, three of whose floors were devoted to Divas. So perhaps that sale simply hasn't closed. Divas will host a final party on Saturday, March 30, from 10 p.m. - 2 a.m.
A man perished in a Bay Point house fire Friday morning, a woman with two kids in tow was struck by a vehicle in the Upper Haight, and Joe's Cable Car is getting demolished.